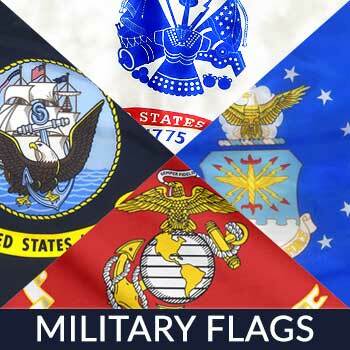 Star Spangled Flags > Blog > What Is the Flag Resolution of 1777? 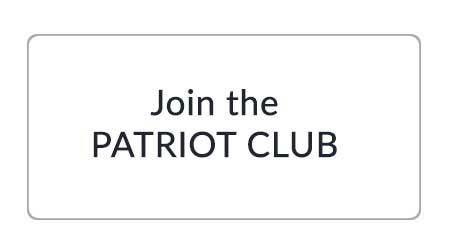 What Is the Flag Resolution of 1777? The American Flag has deep roots cemented in our country’s history. When the Declaration of Independence was originally signed in July 1776, the Continental Colors flag was displayed to symbolize our nation’s independence from Great Britain. However, this wasn’t America’s official flag. 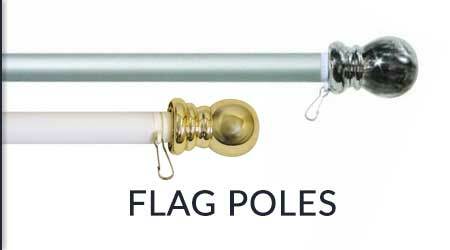 It wasn’t until the Flag Resolution of 1777 that the Continental Congress approved the first official flag. The 13 stripes on the American flag symbolize the original 13 colonies, while the 13 stars symbolize the colonies that replaced those governed by Great Britain. Today, the American flag now has 50 stars, each of which represents one of the country’s 50 states. On August 3 of that same year, the first official American flag was displayed during the battle of Fort Stanwix. What’s interesting about this story, however, is the way in which this flag was created. 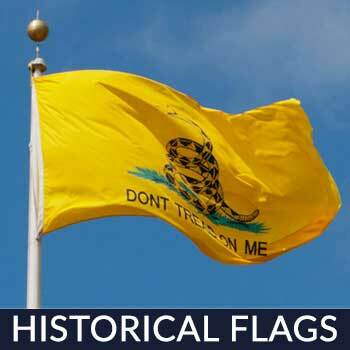 According to Wikipedia, American soldiers at the Fort received news of the Continental Congress’s adoption of the new flag. In response, these soldiers tore up their uniform to create white strips and used red flannel coats to make red stripes. They sewed the fabrics together, allowing them to create a homemade American flag — perhaps the first official American flag ever created at the time. 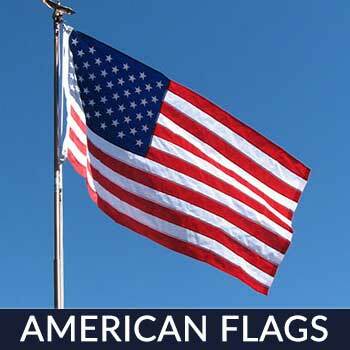 June 14, 1777 was a significant day in our nation’s history because it marked the beginning of the American flag. 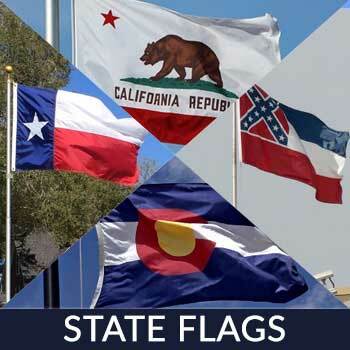 Although the flag has since gone through numerous changes since its inception more than two centuries ago, it still contains the same symbolic stripes and stars for which the flag has become known. 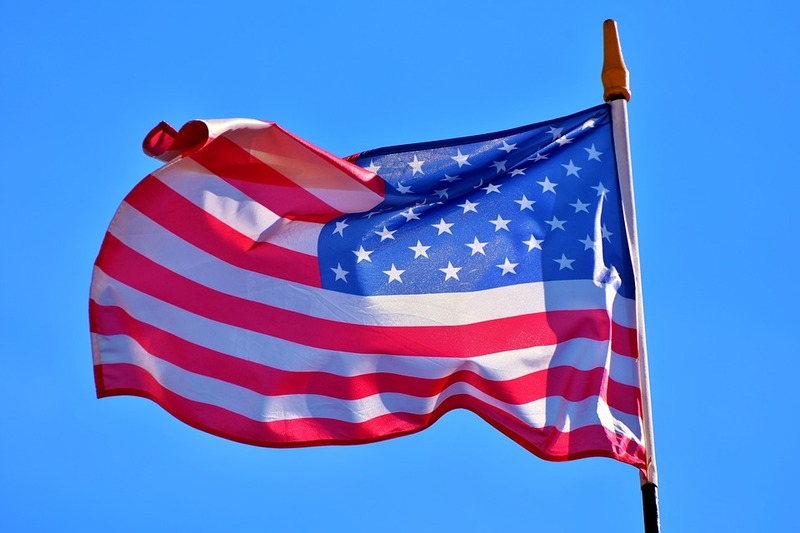 As a result, June 14 is celebrated each year in the United States as Flag Day. 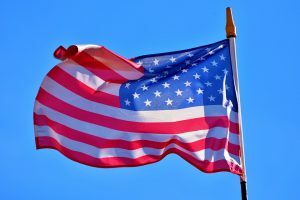 Although it’s not an official federal holiday, millions of Americans and U.S. businesses celebrate Flag Day by flying an American flag on their property. In conclusion, the Flag Resolution of 1777 is legislature passed by the Continental Congress that adopted the country’s first official flag. It called for a flag featuring 13 stripes and 13 stars. And while the American flag now looks slightly different, the Flag Resolution was instrumental in laying the groundwork for the modern-day American flag.